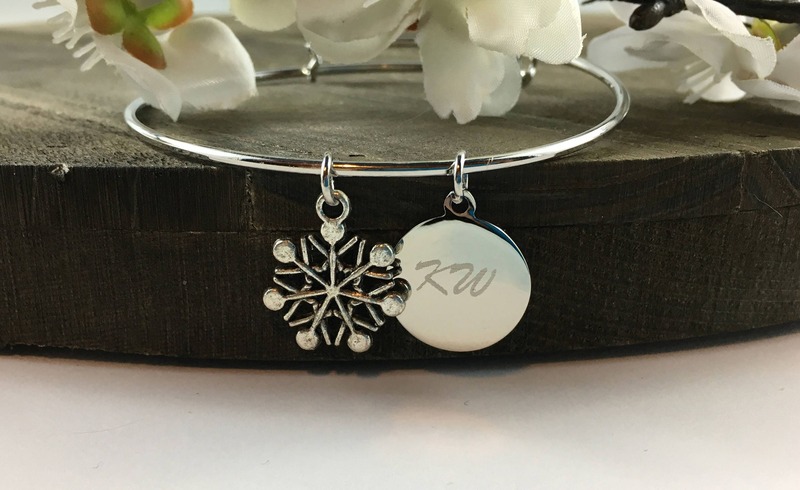 This cute item is a great gift for that women in your life. 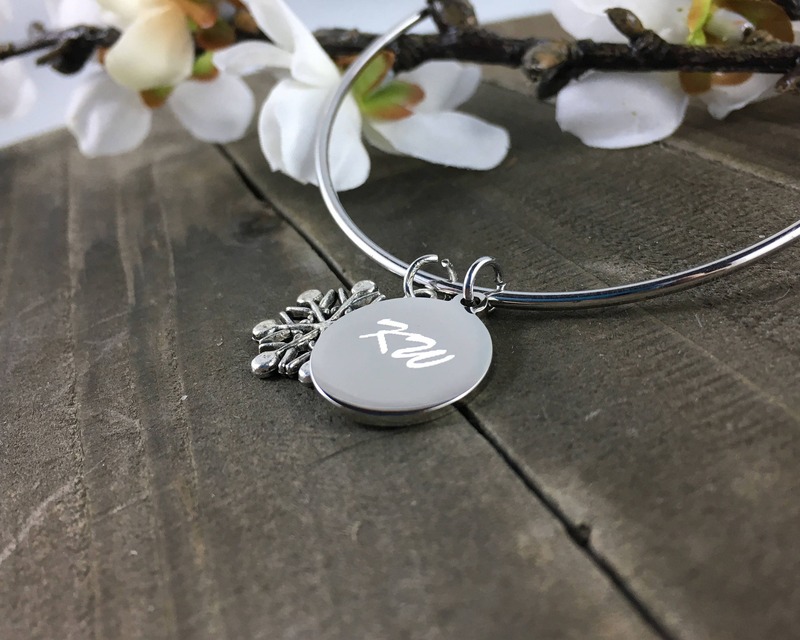 The Bangle is expandable to fit most wrists and you can select any of the listed charms to be included! 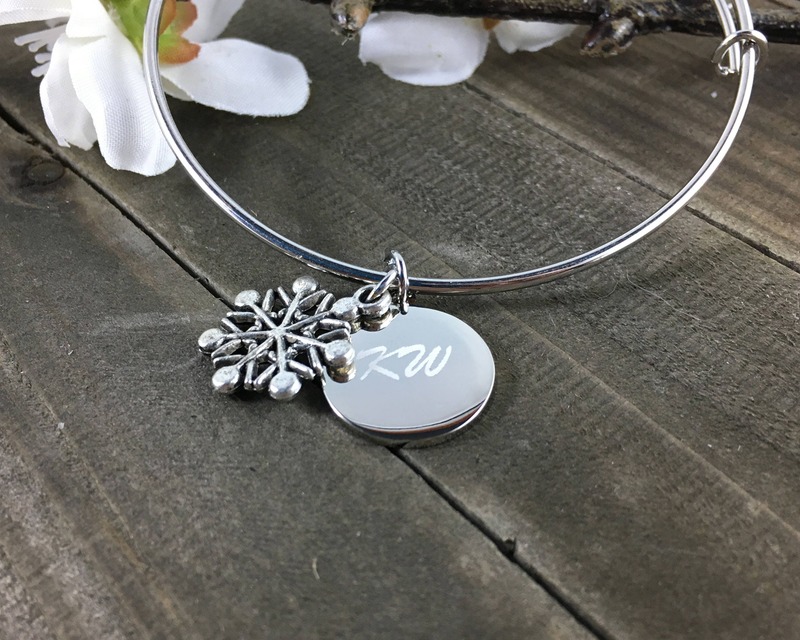 The pendant can be engraved with initials, a name or a few loving words. This bracelet not quite what you are looking for?? We have lots of other options in our shop and LOVE to do custom orders!!! Just send us a message and we would be happy to work with you to find the perfect bracelet! 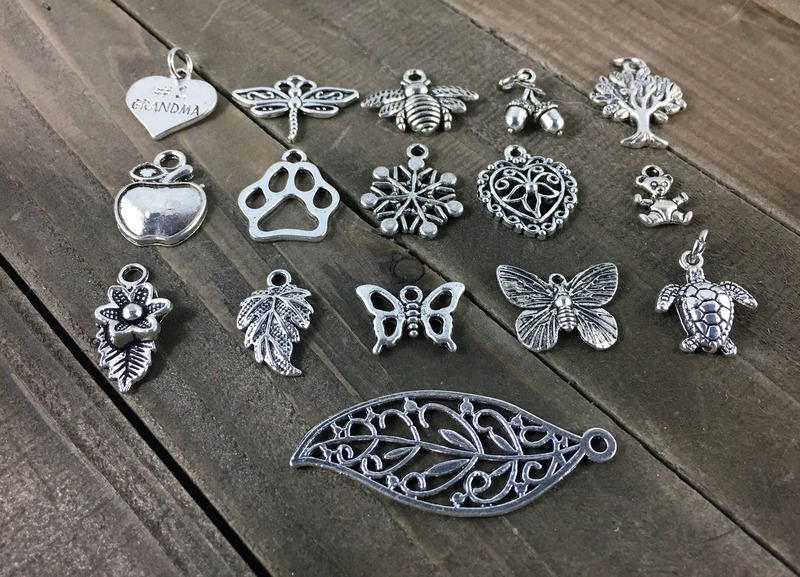 Want additional or different charms on your bracelet? 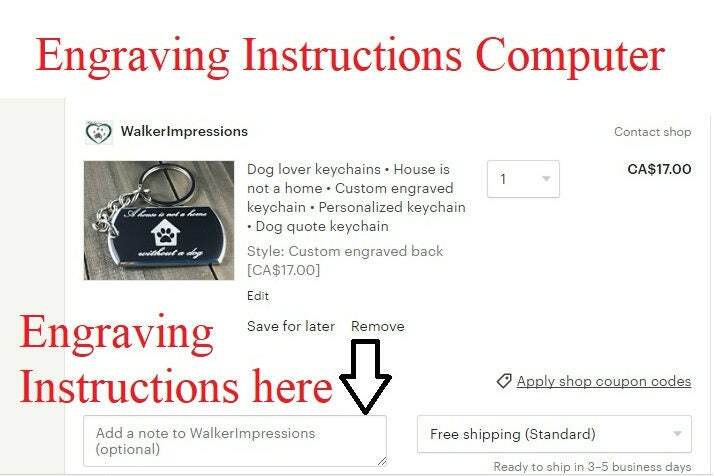 Just email the shop and we can build a custom order for you. 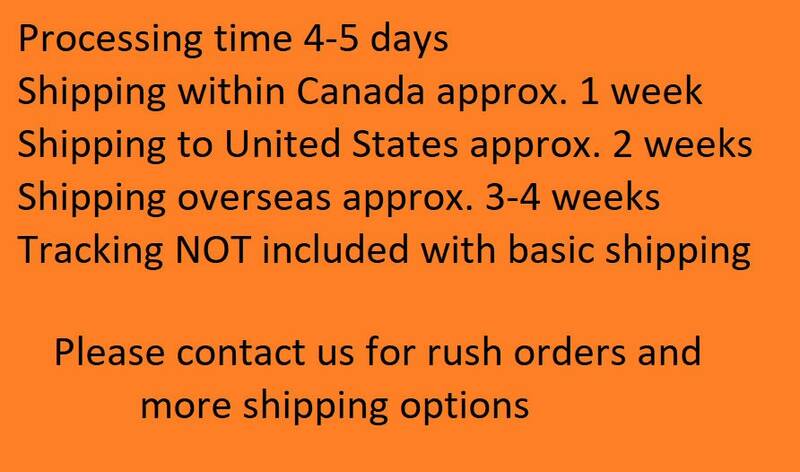 Need a large order of bracelets??? We offer large order discounts!!! Just message the shop for more details! 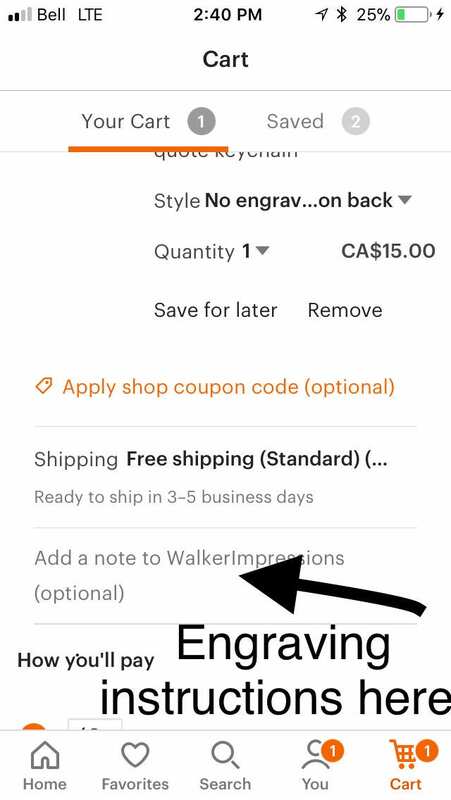 These bracelets are engraved to order by the shop so it can take us 3-5 days to process them BEFORE shipping and shipping times can vary depending on your location. If you need something faster or by a specific date please contact the shop so we can ensure you receive your bracelet on time.